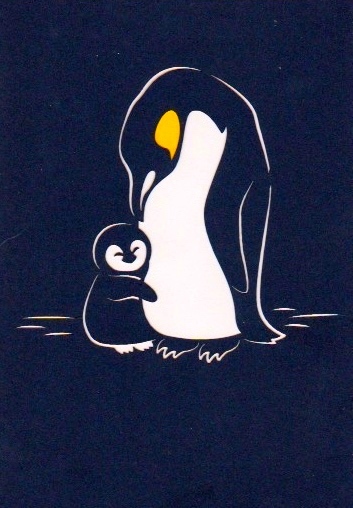 Every year we rise up and stream through the streets in exultation, mammoth penguins swearing in tongues. Tomorrow is the 78th Waddling of the Totems. And crying: Not dead yet! Some documents of the day. Some reflections on the 78 cohort. And on living longer than the generation before you. 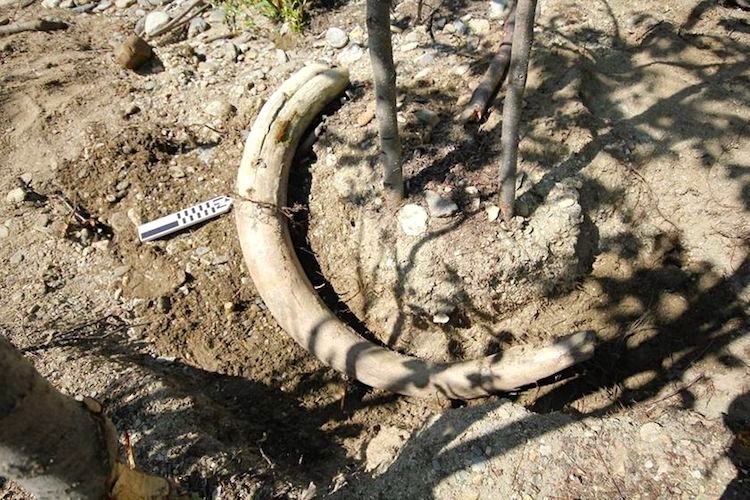 Recently, during an archeological study in Denali National Park, a technician discovered the tusk of a woolly mammoth — the only one ever found in the park. The tech was walking along a gravel bar when she made the discovery, according to a Park Service Facebook post. At first she thought it was a downed tree, but it looked a little bit different. The team excavated the nearly 4-foot-long tusk so it wouldn’t wash away. A mammoth molar and several bones that look to be from the extinct Steppe Bison were also found. The team will test all the artifacts for age and evidence of human modification. Before this discovery, the only other woolly mammoth remains found in Denali was a tooth that a visitor found in the 1960s. The 78 cohort. Born within a year of this date 78 years ago. Two friends of mine with recent birthdays that most of my readers will not know: Ellen Sulkis James, once my Reading Eagle comrade; and my soc.motss brother Ken Rudolph. The musical performance wing of our cohort recently lost one of its greatest, Aretha Franklin. Another, Joan Baez, is on her farewell concert tour. John is, sadly, long gone, but Ringo endures. As do Judy Collins and Bob Dylan. Not a shabby group. Outliving the previous generation. My father died not long after his 78th birthday, so, with luck, I will soon have outlived him. (My mother died about 20 years before that.) Both my first father-in-law, Keene Daingerfield, and my father-in-law-equivalent, Bill Transue, lived into their 80s, so I have a ways to go to outlive them. This entry was posted on September 5, 2018 at 5:03 pm and is filed under Holidays, Mammoths, My life, Penguins. You can follow any responses to this entry through the RSS 2.0 feed. You can leave a response, or trackback from your own site.